In the context of the recent economic crisis and the impacts of climate change, the Europe 2020 Strategy supports sustainable growth. The flagship initiative with regard to the latter aims at supporting the shift towards a resource efficient and low‑carbon economy and at decoupling economic growth from resource and energy use. Also the Territorial Agenda of the European Union 2020 emphasises the need for a shift towards greener, low carbon economic activities as a consequence from rising energy prices and emissions. Cooperation with the neighbouring countries has long been an important objective for the European Union. The increase of regional integration in America and eastern Asia, the Arab Spring and the European need for expanding markets since the beginning of the financial crisis, have made wider cooperation still more relevant. 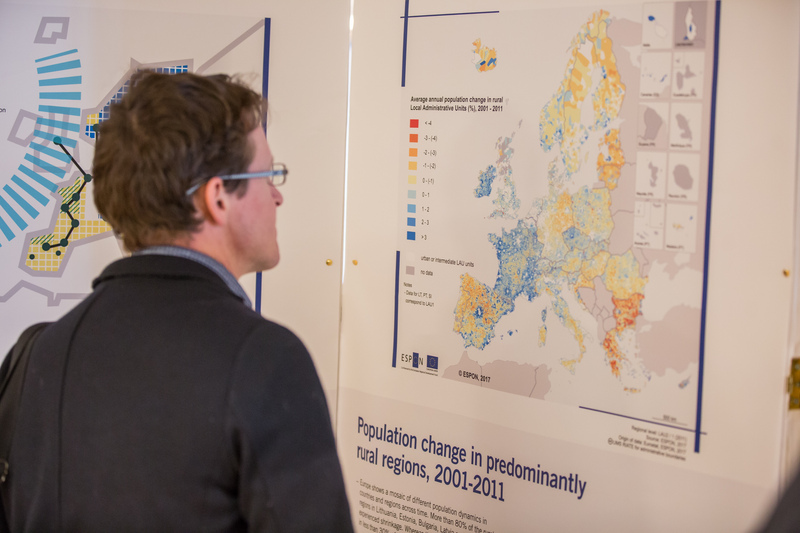 Detecting Territorial Potential and Challenges is an interactive handbook for policy-makers and practitioners on how to use ESPON knowledge at local and regional level. 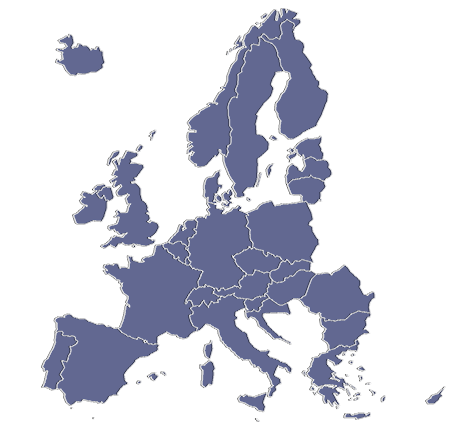 The European transport system serves a key role in the transportation of people and goods in a local, regional, national, European and international context. At the same time, the European transport system is essential to Europe’s prosperity and closely linked to economic growth and quality of life. The challenges that Europe faces today, such as international competitiveness, climate change, energy security, demographic aging, all have a territorial aspect and hence a Neighbourhood dimension.